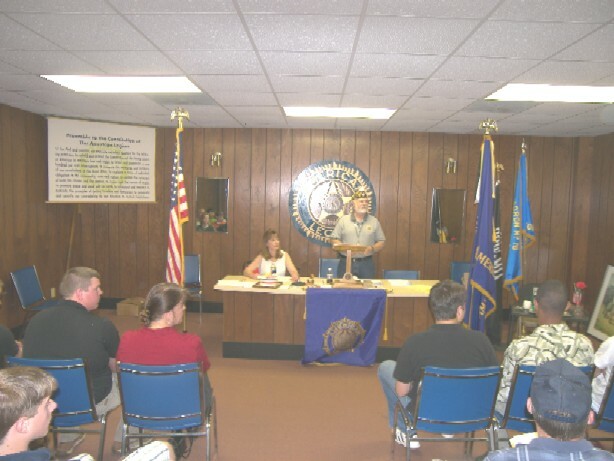 The Robert H. Burns, American Legion Post 16 held an orientation at the post home for the Boys State 2009 delegates and alternates on Sunday, May 24th. The 70th Boys State Session will be held on the campus of Northwestern State University in Natchitoches from Saturday, June 27th and conclude on Friday, July 3rd. Twenty-two boys from Posts within the 6th District attended the Boys State 2009 orientation. 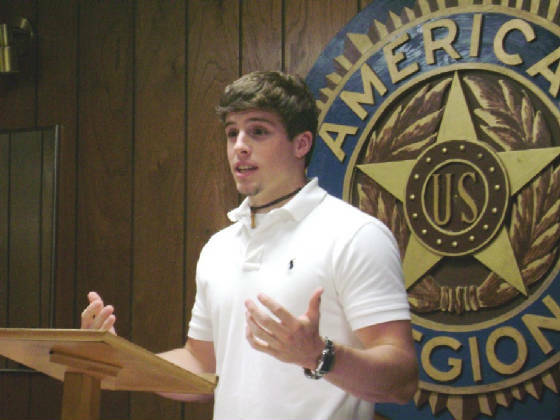 Boys State Chairman Terry Sharp called the meeting to order and Post 16 Commander Mike Peats gave the invocation, followed by the Pledge of Allegiance in unison. 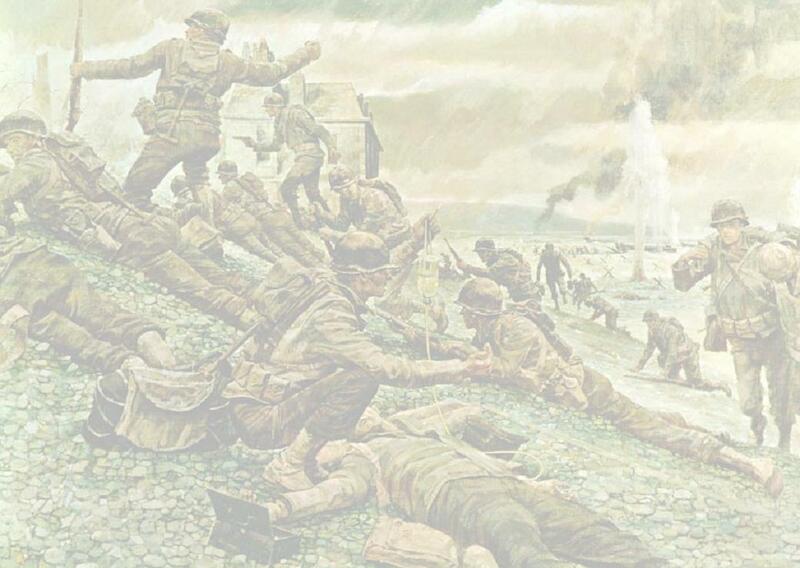 Post 16 is sponsoring 13 delegates this year; they are Christopher Barr, Jacob Barry, Jacques Damare’, Jonathan Dillon, Jacob Draffen, Carter Fitzgerald, Samuel Henry, Jeff LeBlanc, Chandler McMahan, Matthew Paille, Stephen Rutherford, Thomas Seeger and Albert “Will” Short. Boys State Citizens Joshua Paille (2006), Elliott Heintz (2007), Ryan Rushing (2007) and Alex Grashoff (2008) attended the meeting to offer an insight and explanations of the Boys State program. Rushing will be returning this year as a city counselor and Heintz will be returning for a second year as a counselor. The objective of the Boys State program is to educate our youth in the duties, rights, and responsibilities of American Citizenship. Participants learn the practical mechanics of government by actually performing the functions of local and state government. Applications of the principles of democratic government are made in every possible way. The Constitution and the statutes of the State of Louisiana are the pattern from which the fundamental law of Boys State has been developed. Boys State should be regarded as being a mythical fifty-first state with a constitution, statutes, and ordinances constructed by its citizens to govern themselves. Front row, left to right: Boys State Citizen Ryan Rushing (2007), 2009 Delegates Jacques Damare’, Jacob Barry, Jonathan Dillon, Samuel Henry, Matthew Paille, Thomas Seeger and Boys State Citizen Elliott Heintz (2007). 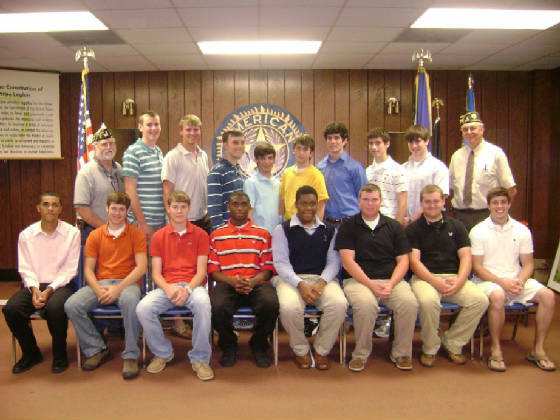 Second row, left to right: Post 16 Boys State Chairman Terry Sharp, 2009 Delegates Jacob Draffen, Carter Fitzgerald, Chandler McMahan, Albert “Will” Short, Christopher Barr, Jeff LeBlanc, Stephen Rutherford, Boys State Citizen Alex Grashoff (2008) and Post 16 Commander Mike Peats. Boys State Citizen 2008 Alex Grashoff gives an insight and explanations of the Boys State program from his experience as an attendee. 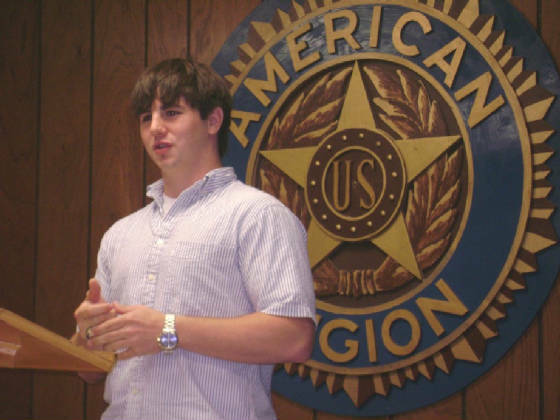 Boys State Citizen 2007 and returning as a second year counselor Elliott Heintz gives an insight and explanations of the Boys State program from his experience as an attendee. 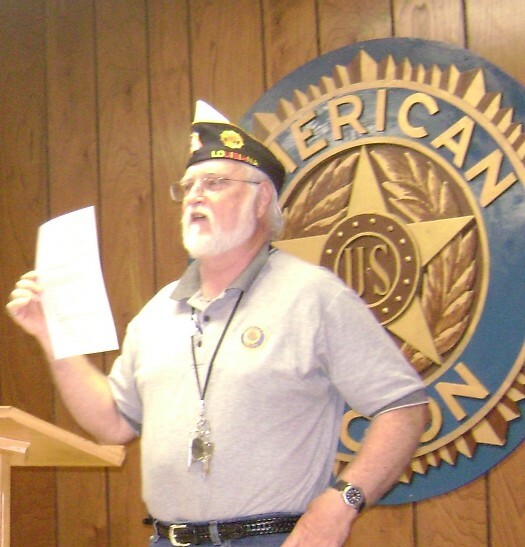 American Legion Post 16 Boys State Chairman Terry Sharp.